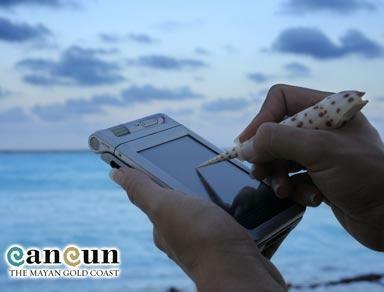 Cancun is so multifaceted that it molds to any type of travel; family, pleasure or business. 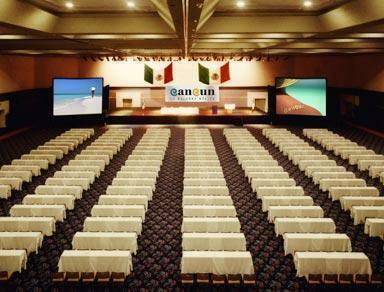 If the latter is the case, Cancun has the highest levels of technology and functionality for conventions, events and expos. 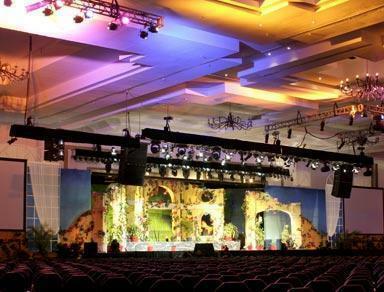 It has its own Exhibition Center built in the heart of the Hotel Zone, and we must also note that many hotels have made innovations in this area, and currently have the necessary organization for conferences on a smaller scale. 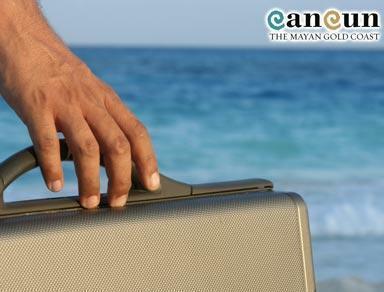 This enables greater choice and quality of services, thus Cancun remains one of the favorites in this category. Treasure of the Caribbean with white sandy beaches, warm crystal clear waters, and a first class tourist infrastructure. Hotels and international restaurants, malls, ecological and aquatic parks, pulsating nightlife and favorite destination for Spring Breakers.